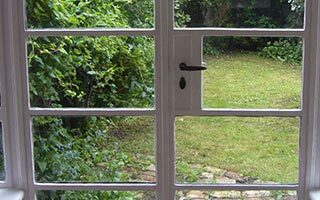 Protection for your business from burglars breaking in could be the most profitable decision you can make today. By stopping them, you save on insurance costs, lost time and more. Most crooks look for easy access. 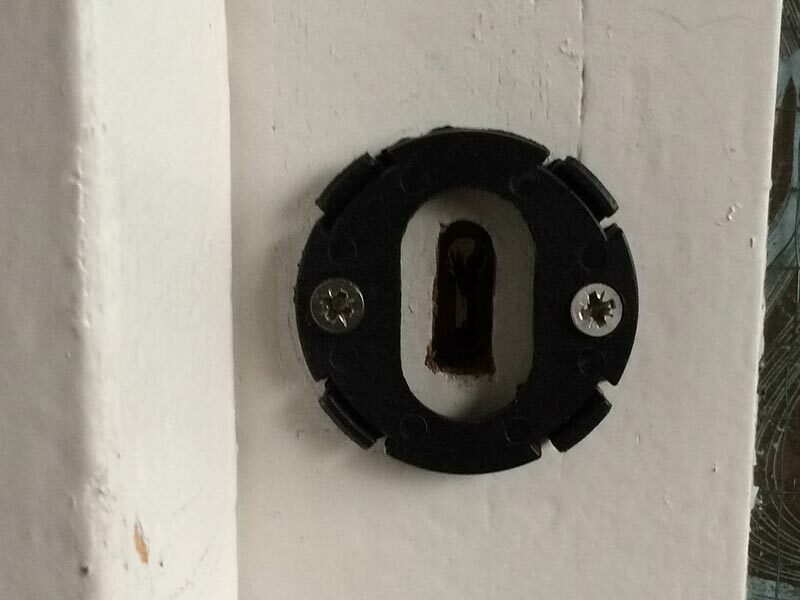 With that in mind, you can detain them by simply adding some hardware to the lock sets you already have. 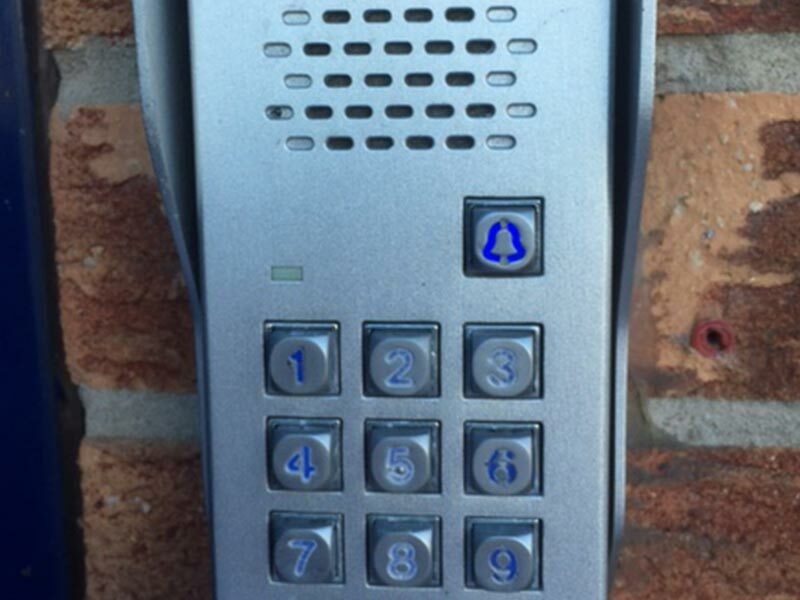 Call Denver Locksmith to come out and give you a free security consultation. We can also help with protecting your home too. 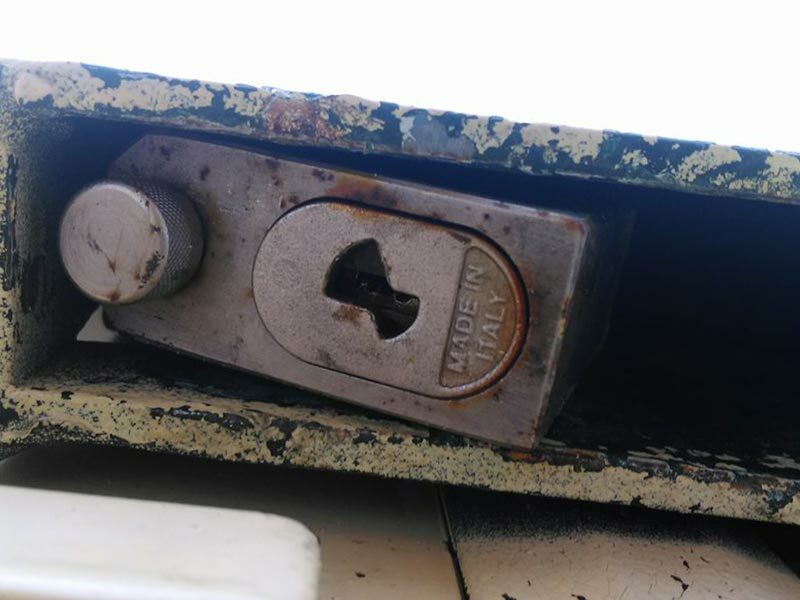 Denver Locksmith has risk-free experience businesses deserve. Our customers trust us to professionally maintain their safes with prompt courteous service. 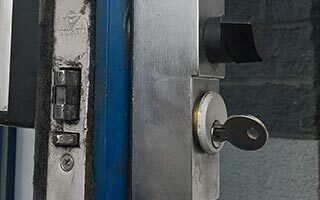 Remember Locksmith Denver is not only a home security specialists, but also experts in the commercial workplace as well. We have built many long-lasting relationships with businesses in the community, due to our professional attitude and outstanding reliability. 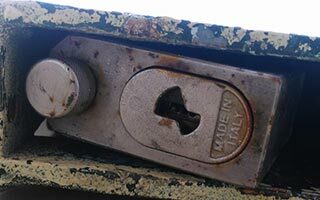 Locksmith Denver is one of the largest commercial locksmith companies in the Denver area, and we provide service for commercial, industrial and institutional clients throughout Denver. 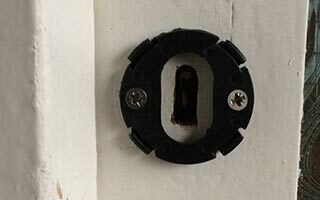 In addition to providing security consultations, we install, rekey and do lockouts. 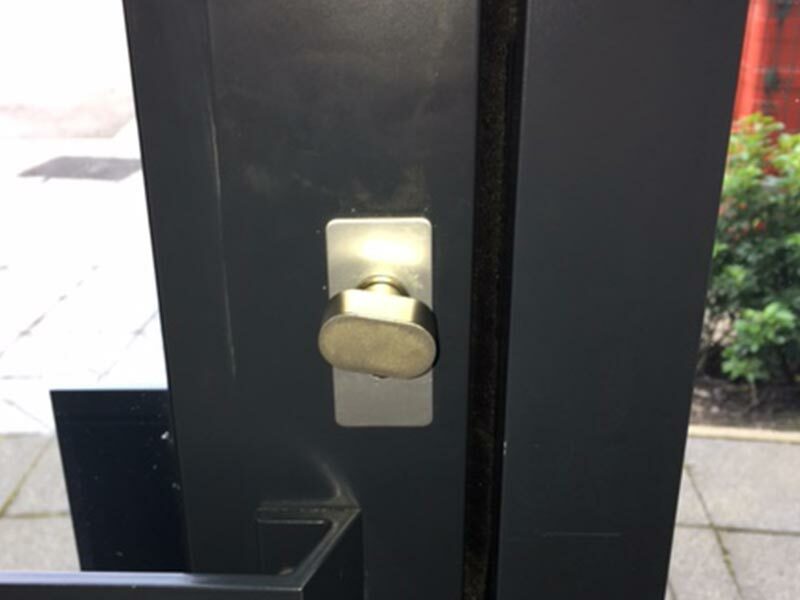 Let us take care of your security needs while you take care of the business. 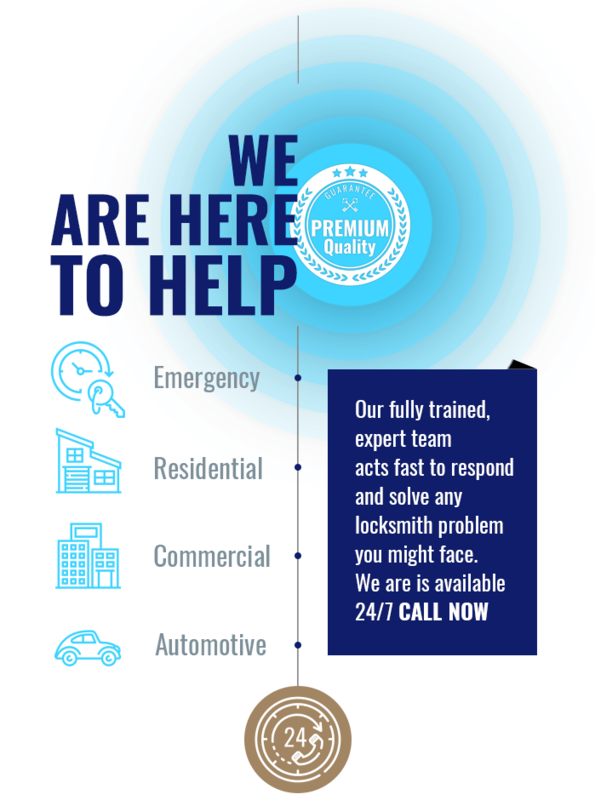 Our highly trained and licensed locksmiths are on call 24-hours a day, 7 days a week for your convenience. We offer a full range of locks and security products from well-known manufacturers, such as Kwikset, Ademco, Weiser, Duprin, Medeco, Schlage door locks, and Baldwin locks and many more such as sliding door locks. 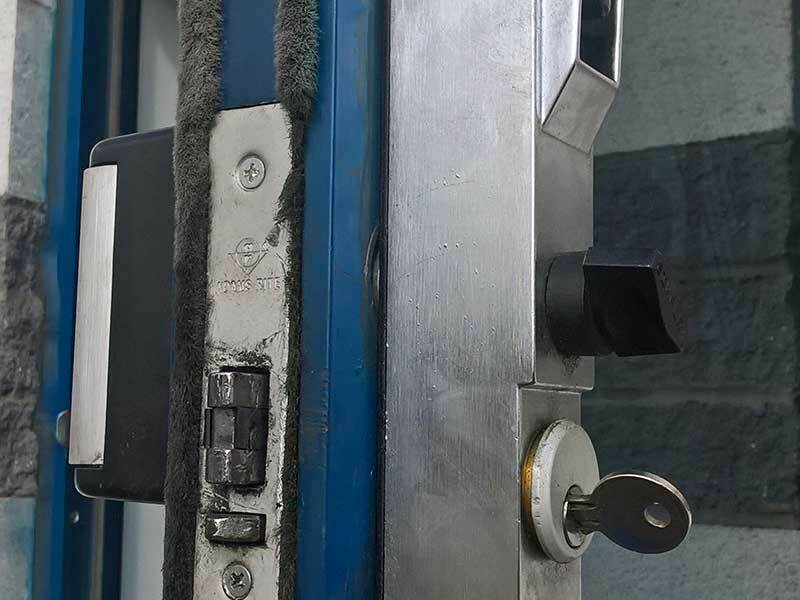 When you're looking for specialized commercial locksmith service, Denver Locksmith is your source for all types of locks, door hardware, and security solutions. 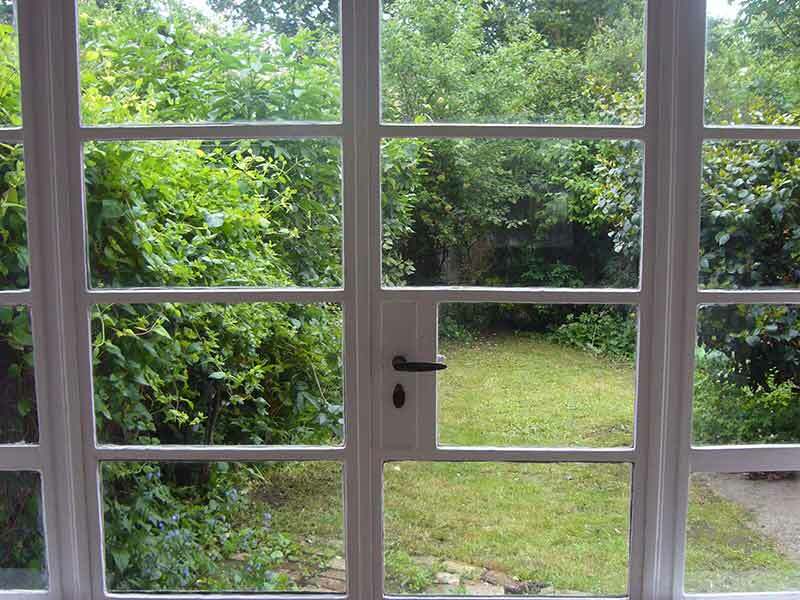 We are well versed in commercial work, and can develop solutions to fit your needs. 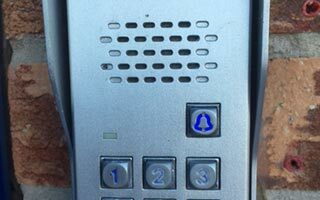 If it's electronic, mechanical, combination, digital keypad reader, locks, alarm systems, CCTV intercom / access control, or advanced telephone systems, Locksmith Denver will work with you to develop a system that is ideal for your business, at an affordable price. Please view this website for more information on the services we offer. and you will be connected with one of our courteous and friendly customer service representatives. 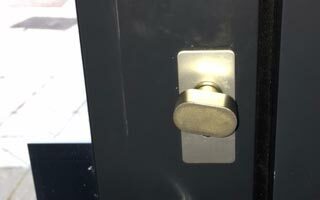 Call Locksmith Denver for a Free Quote today!